Be aware of a family history of problems with the eyes. This will help you take the best care of your eyes. 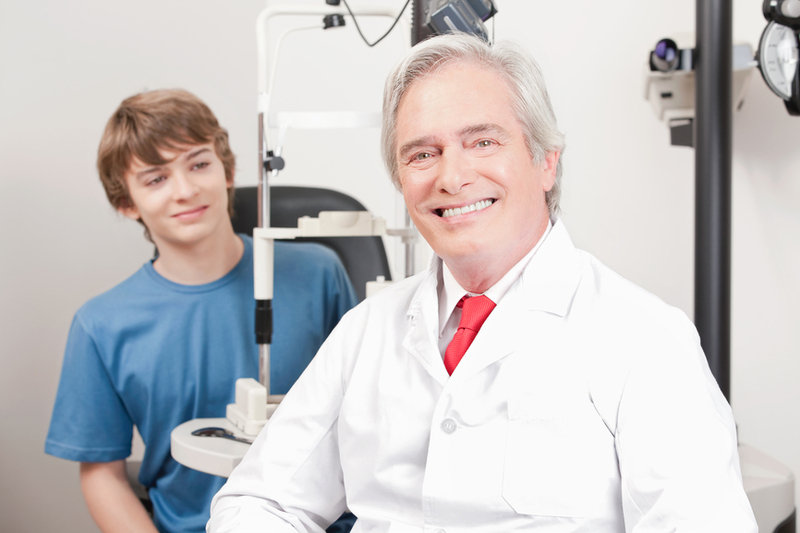 When these conditions can be watched for because of heredity, it aids your eye doctor. The sooner they are aware of it, the sooner they can treat you for it, and that can make a big difference. Are you now prepared to care for your eyes to ensure they support you for many more years? If so, take these tips and use them to make changes in your life. The sooner you better your eye care agenda, the better the results will be once you implement it.